Be ready for the next level by working with a highly experienced basketball coach, through Individual or Group Basketball Training offered at the Y. Advance your basketball skills to achieve that competitive edge and reach a higher level of playing. 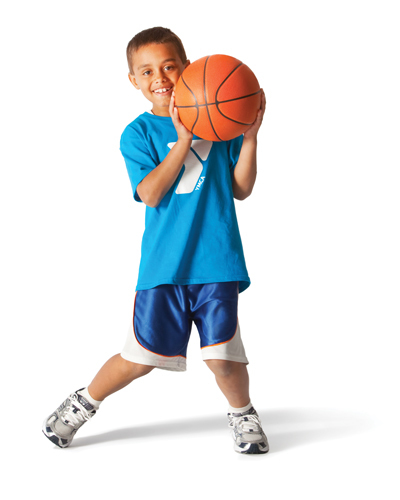 Basketball Training is open to Y members of all ages. Purchase individual or group sessions at the Y Welcome Center desk, online or in person at the Y. Sessions should be paid in full at time of purchase. Group sessions should be made by one member for the sessions. You will be contacted by a coach to establish schedule of paid sessions. 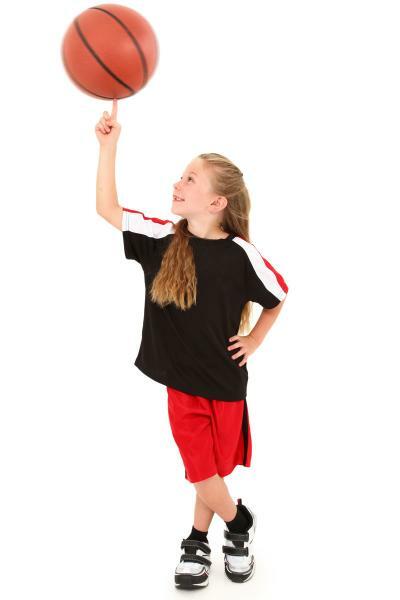 Bring receipt with you to give to your coach at your basketball training sessions. All basketball training session cancellations must be received by your coach and confirmed at least 12 hours before your training session to avoid being charged for your session. You will be provided the coaches contact information and the Youth Sports Director’s contact information to use if you need to cancel a session. We encourage you to arrive 10 minutes prior to your session to warm up and be ready to make the most of your time with your coach. If you arrive late for your appointment, your session will begin at the time of your arrival and end at the originally scheduled time. If you arrive 5 minutes late, you will lose 5 minutes of that session. This will be done at the coaches discretion. If you have any questions, please contact Tyler Behling, Youth & Sports Director at tbehling@fdlymca.org or 920.921.3330 x 357.